My old nine year old HP desktop is still running, the fan gets noisy at times (probably needs a cleaning), but it's still performing at a decent level for daily web surfing, Youtube and office apps. 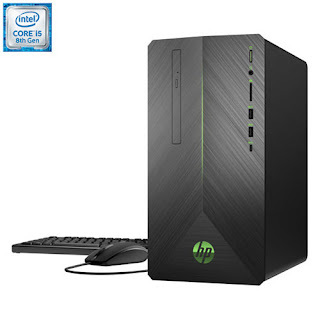 This reliability gave me the confidence to invest in another HP desktop computer, the HP Pavilion 690-0039 Gaming Desktop, on a Black Friday promotion. 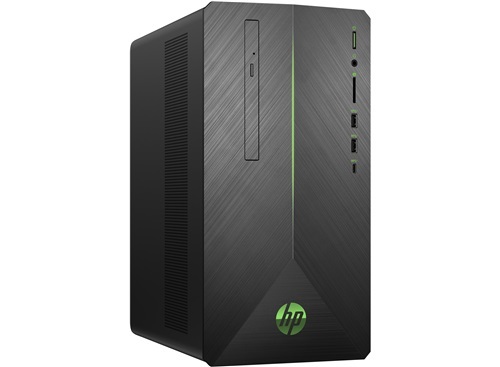 After not being in the market for a desktop computer for almost a decade, I honestly half expected much better specs would be available towards the end of 2018 (in a similar price range). 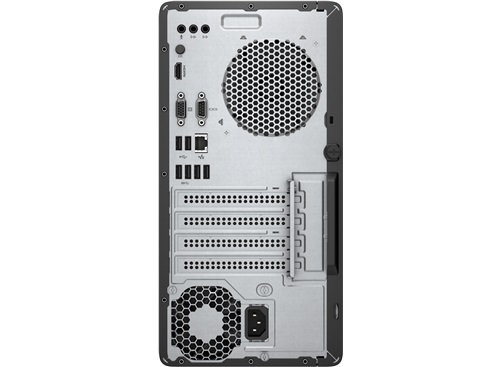 Nine years ago, I was able to get 8 GB of RAM memory, a 1 TB HDD and a video card that could play the games at the time...and it cost me probably at least a hundred dollars less than this desktop. The exchange rate and inflation have made desktop PCs more expensive over time it seems. In the end, after about a month of usage it's a great computer for my needs. Web browsing is quick, it boots up in seconds thanks to the SSD which is great (I'm going to look for one for my old desktop). I haven't yet really pushed it in terms of gaming yet, although Starcraft 2 plays smoothly, but the video card should hold up well enough on more moderate graphics settings. Physically I like that it's a much smaller box than my old desktop, it's quiet, and the green light is a nice touch. All I need now is for it to be as reliable as my old HP desktop.